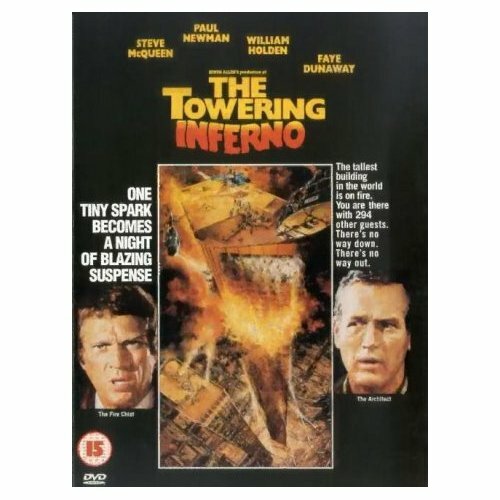 The Towering Inferno ~ Making of Snippet – I Love Disaster Movies! On the special 2 Disc edition (seemingly a Reigion 1 only release, oh the joys of a multiregion DVD player) there are some great making of featurettes. There has been an uploaded part of one which you can view here. Irwin Allen is such a showman!